What Abortion Alternatives Are There? 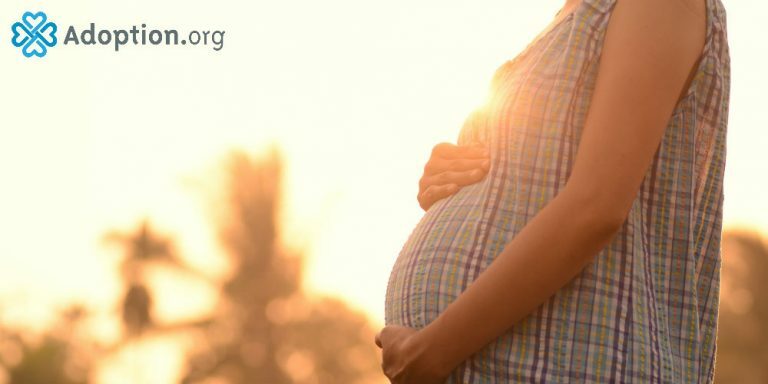 There is no ‘easy way out’ of an unplanned pregnancy, but abortion alternatives exist. Any ‘solution’ will have a permanent effect on a woman’s life. Abortion is one of the most common choices women make when faced with this challenge. There are many women who do not relish the idea of aborting, but are not sure how either adoption or parenting would be possible. There are pros and cons to both other options, but they are valid and worth exploring. Parenting can oftentimes be more possible than it seems. A child is a significant financial investment that oftentimes seems overwhelming to expectant mothers. However, there are many resources to draw from. Researching what local and state programs provide financial assistance to struggling parents is a good first step. Aborting or placing for adoption for purely financial reasons is oftentimes not necessary. If a woman believes that parenting is the best option for herself and her child, there are enough government resources to help her do so. If a woman does not wish to abort but is not in a place where she feels that parenting is the best thing for her baby, adoption is a great option. She can select a family that she feels is perfect for her child. She has the option to communicate with them directly or through an agency. If both parties agree, birth mother and child can maintain a relationship even after finalizing the adoption through pictures, updates, and visits. This is not to say that there are no feelings of grief and loss in choosing adoption. Still, a birth mother can heal and have confidence that her child is being raised in a healthy home by parents of her choosing. Abortion is not the only solution to an unplanned pregnancy. If a woman does not wish to abort, there is no reason for her to do so. She has two other choices, both of which could be better for both mother and baby.